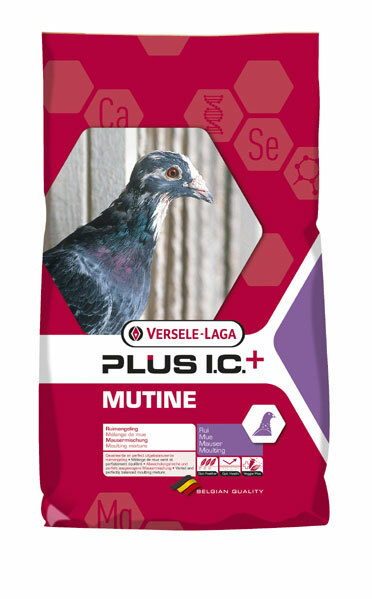 Success in pigeon racing may be compared with a chain in which each link is important. 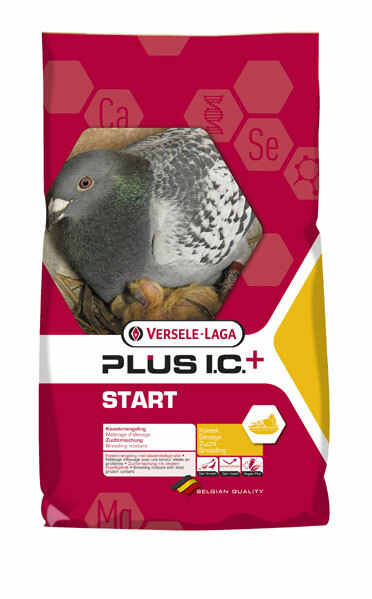 One of these links is the feed. 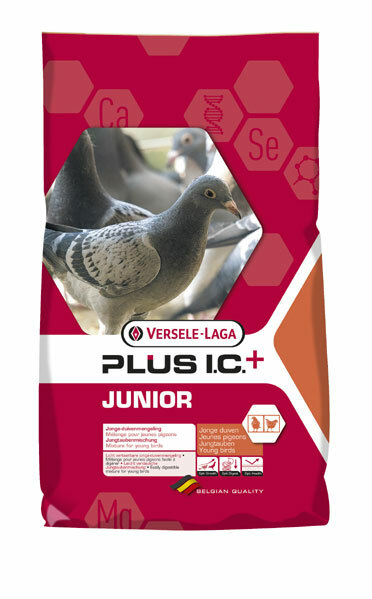 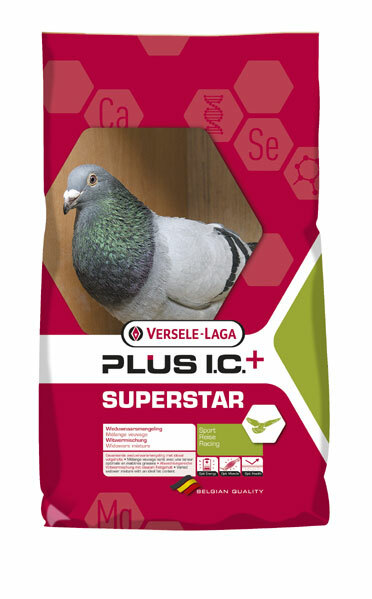 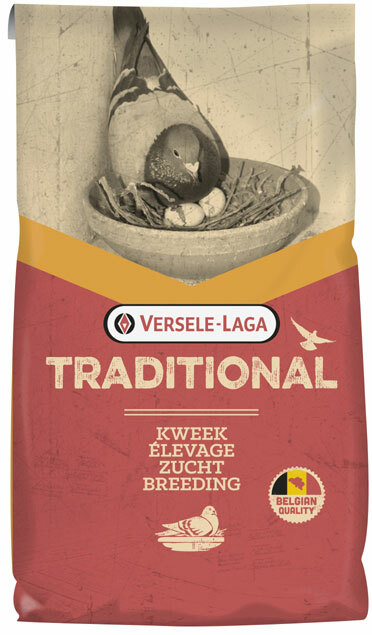 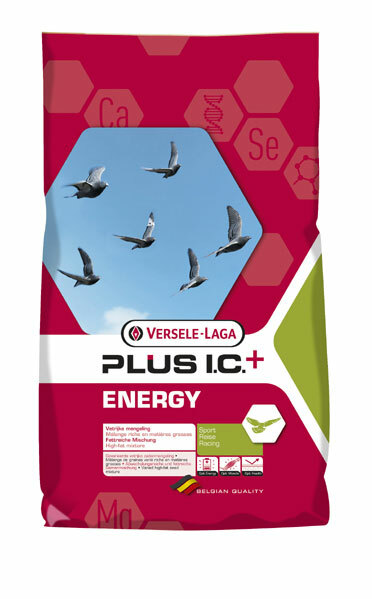 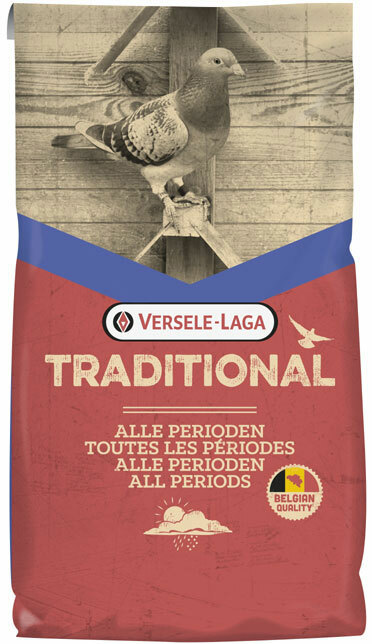 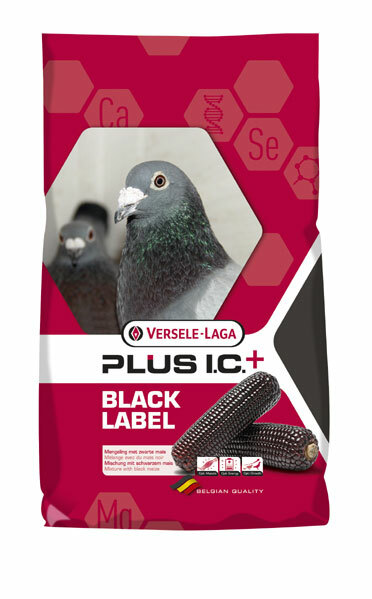 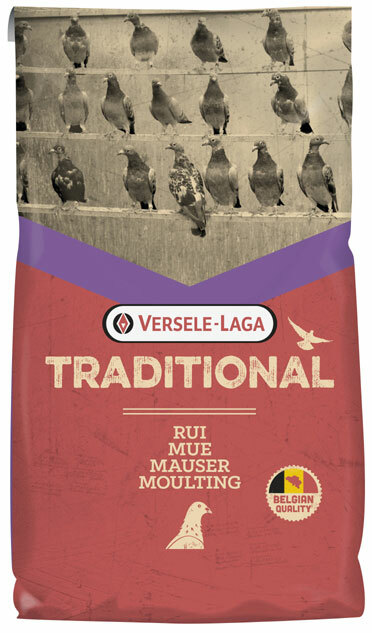 The feed defines the general health and can make pigeons reach their top condition. 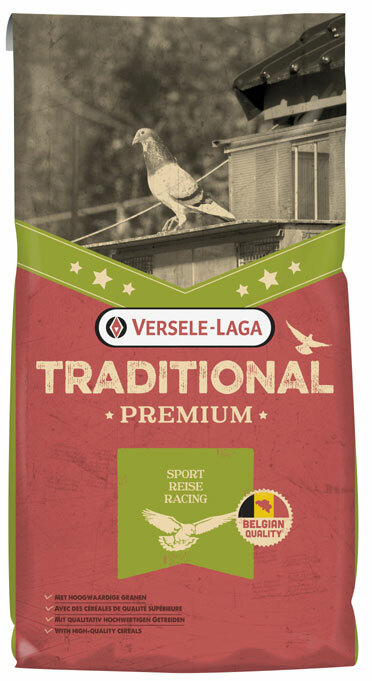 Please note the corns below are kept in stock, but if your require one of the other mixes produced by Versele Laga we have regular deliveries so are able to order them in for you. 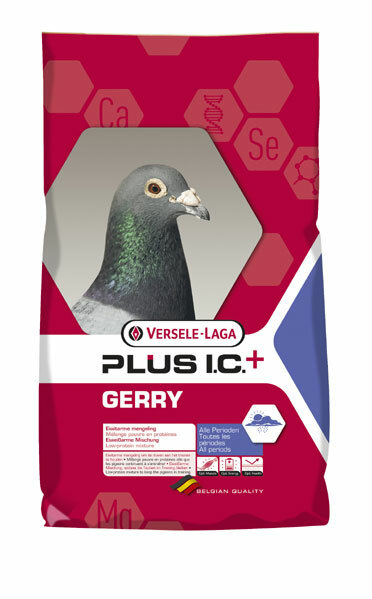 Please call 01268 521974 for prices.